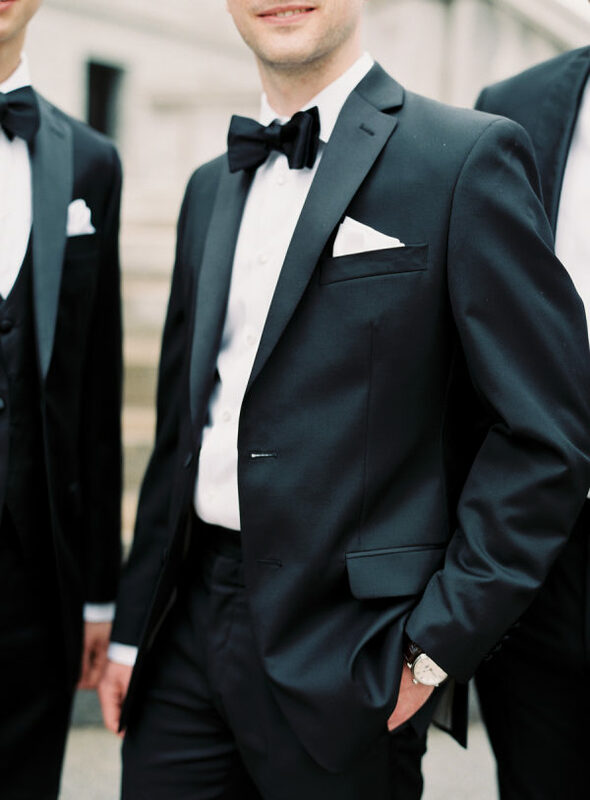 Call it the James Bond effect, but if you ask me, there is nothing better than a handsome man in a well-cut tuxedo or suit. 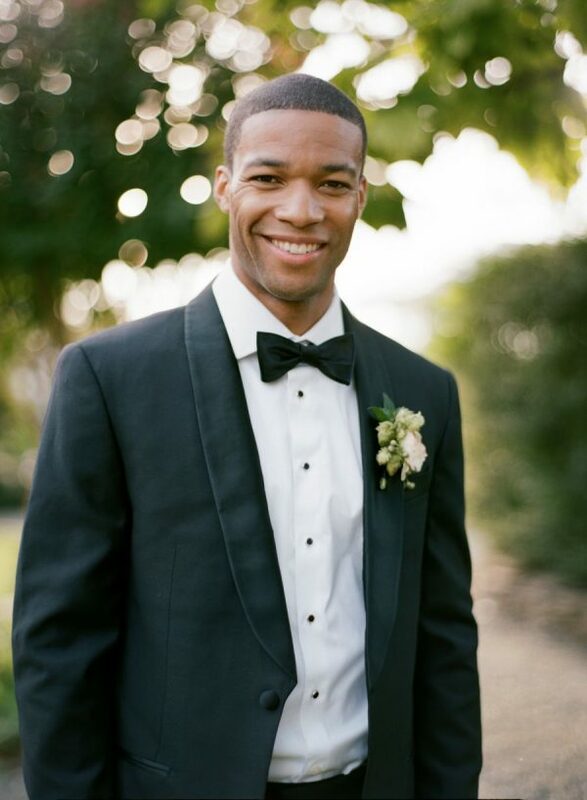 Whether it’s a classic black-tie, preppy seersucker or cool plaid, every man looks dapper and dashing in a tailored suit. 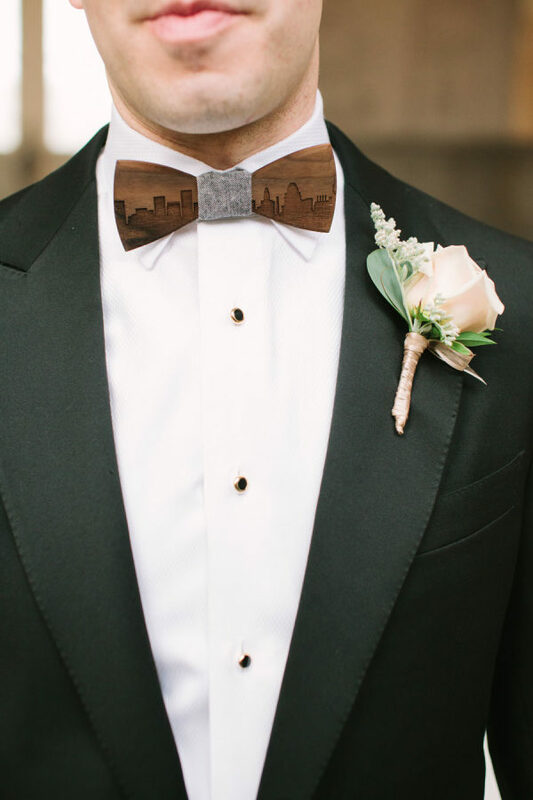 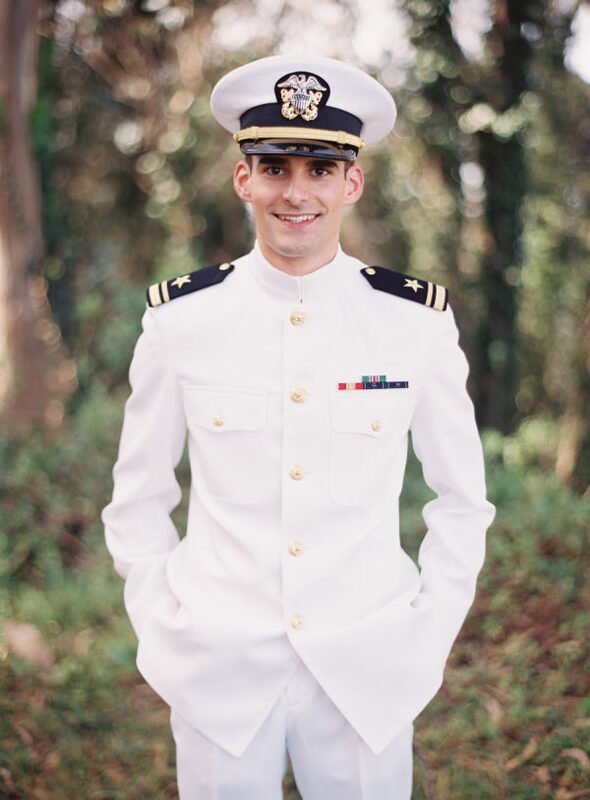 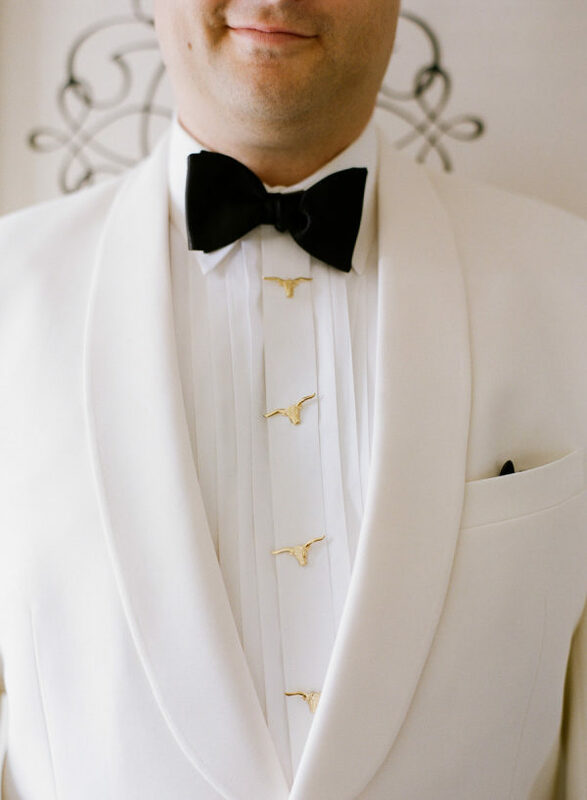 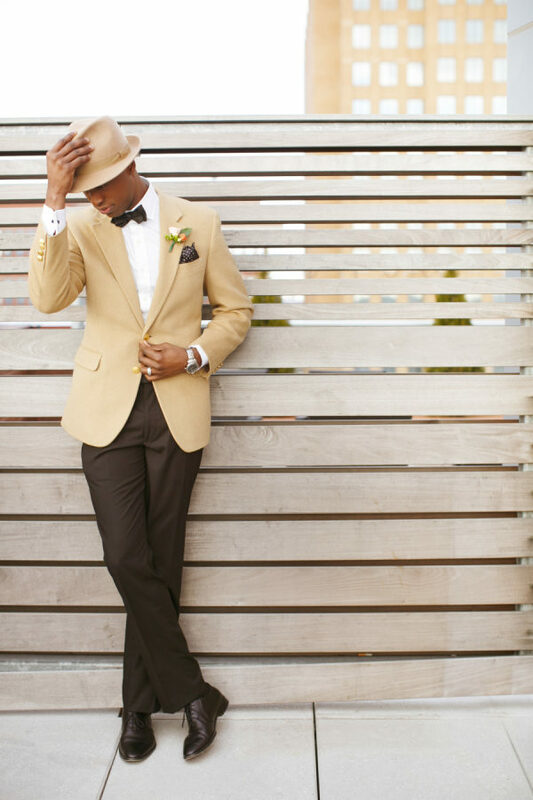 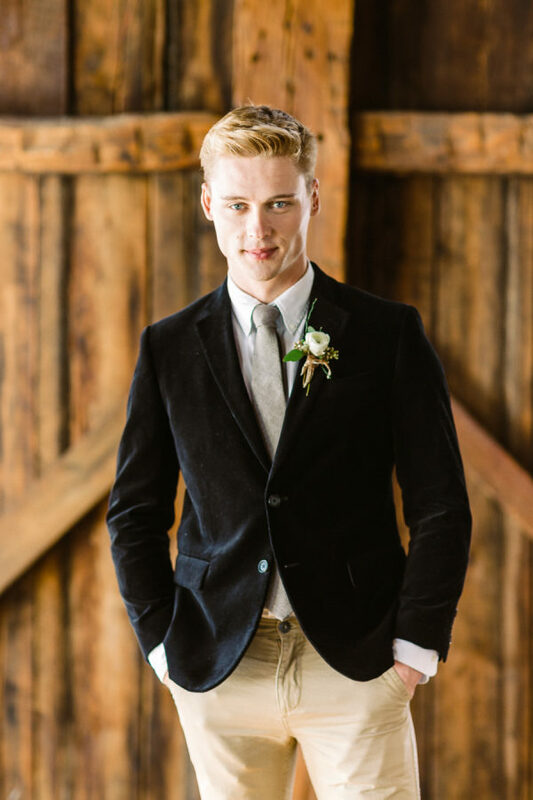 So, today we’re honoring the most stylish grooms on our Pinterest, and hopefully giving yours some sartorial inspiration!